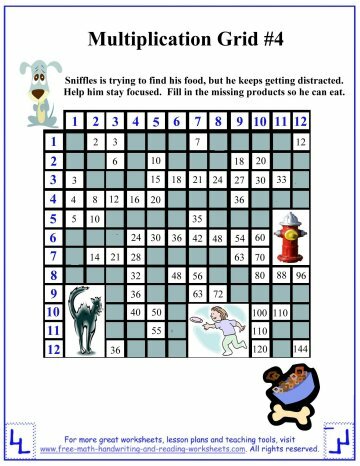 Print out these multiplication times tables mazes for a fun way to practice the factors from one through twelve. Each math worksheet works like a maze. There is a short story at the top of each table that tells your child a bit about the maze. 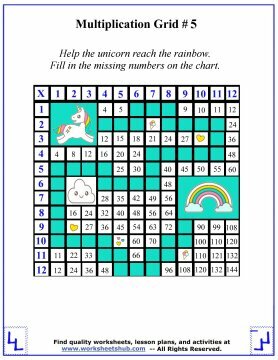 After reading about the maze, your child works his or her way through the path answering multiplication problems along the way. 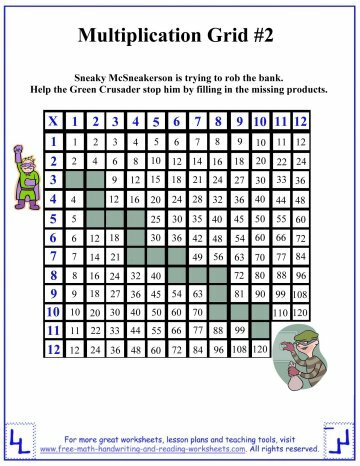 Start each maze in the top left corner with 1x1 (the second paper starts with 3x1) and work through the maze answering multiplication problems along the way. 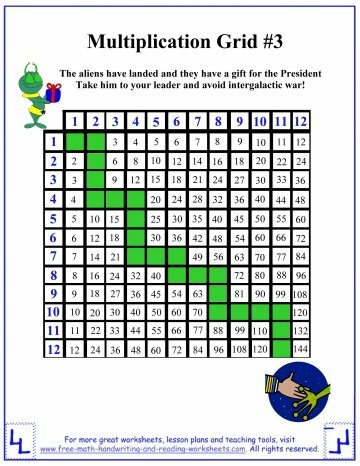 Update: This year I added a couple of new worksheets. I found some awesome video game graphics from freepik.com to use for the sixth worksheet. When I saw them, I knew I couldn't just have this maze start out in the top left corner like the others. So the last one is a bit different. 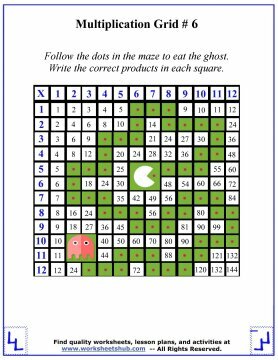 Your child will start the maze in the center and then work his/her way around the maze to the ghost at the end. Have fun! 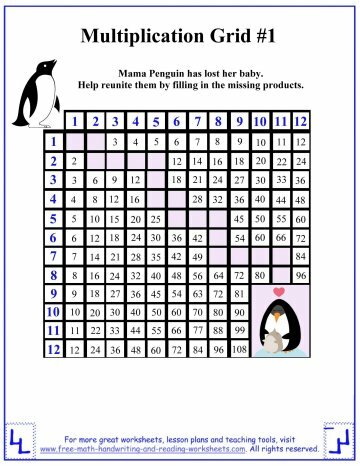 If your child is struggling with any of these multiplication problems, be sure to review the times tables using the links at the bottom of this page.